This year has not been a good one for Windows Phone so far. Just recently, Delta Air Lines, one of the major carriers in the United States, ceased support for its Windows Phone app. Prior to that, eBay also pulled the plug on its mobile app for Windows Phone users in a sharp blow to Microsoft’s Universal Windows Platform initiative. 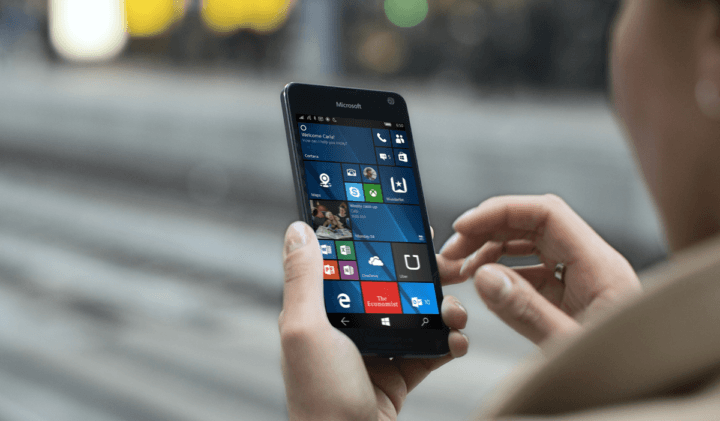 These and other recent setbacks are not without a good reason: Windows Phone’s market share continues to plummet. NetMarketShare’s latest statistics of browser, mobile platforms, and operating system market share for November 2016 show a lackluster market performance for Microsoft in the mobile arena. Windows Phone snagged only 1.75% of the market in November, a slight drop from 1.95% in October. Android is still the dominant mobile operating system with a 68.67% market share, followed by iOS with 25.71%. What Microsoft failed to achieve in the mobile race, it managed to compensate in the desktop market. For the month of November still, Windows remains the leading desktop operating system, with a 90.95% market share. Nonetheless, the figure marks a slight drop from 91.39% in October. Mac and Linux accounted for only 7% and 3% of the market, respectively, during the previous month. In the browser market share, Microsoft managed to snag a collective 26.87% market share. Internet Explorer accounted for 21.66%. On the other hand, Microsoft Edge failed to grow its adoption after its initial release 20 months ago with only 5.21% of market share. Google Chrome is still the top choice for users, having grabbed 55.83% of the market in November. Meanwhile, Windows 10 now holds 23.72% of the market, though the operating system’s growth came to a drag after Microsoft concluded the free Windows 10 upgrade. It seems Windows 7 is what’s keeping Windows 10 from soaring high, as the older Windows version remains the widely used desktop operating system with a 47.17% market share.